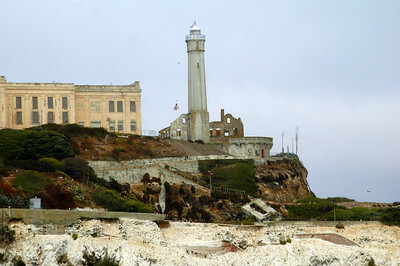 Alcatraz on the "rock" in San Francisco Bay. 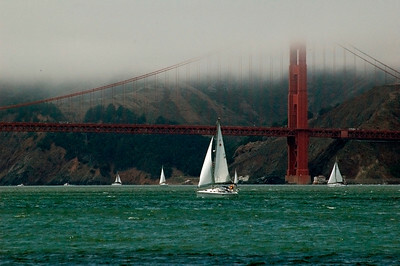 Sailing under the Golden Gate Bridge in San Francisco Bay. 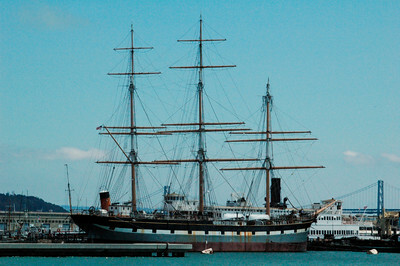 Old sailing vessels in San Francisco Bay, great history there. 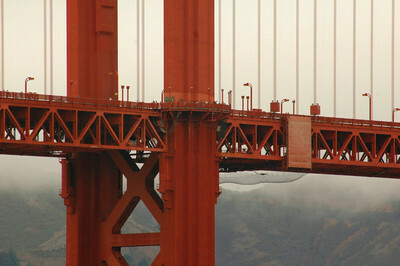 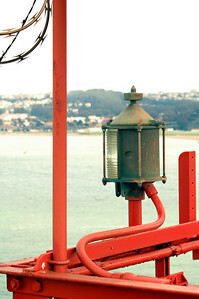 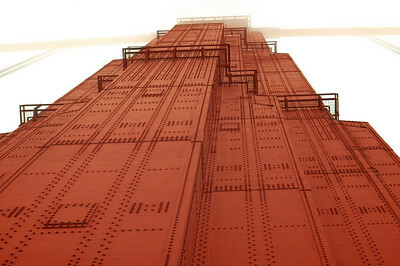 Golden Gate Bridge detail - an amazing structure! 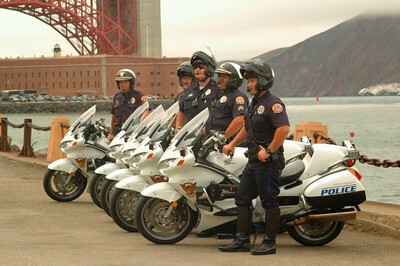 Keeping the peace.....police officers on location at the San Francisco Golden Gate Bridge park. 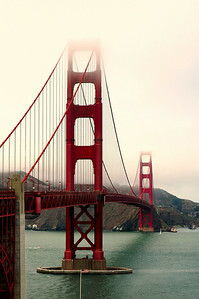 A sunset glow on the Golden Gate Bridge in San Francisco. 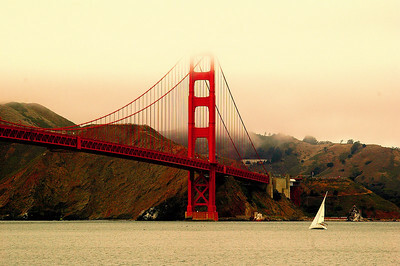 The Beautiful Golden Gate Bridge from the park. 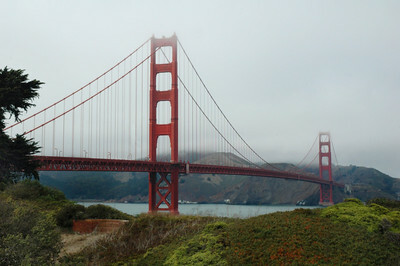 The beautiful Golden Gate Bridge in San Francisco, reaching into the fog! 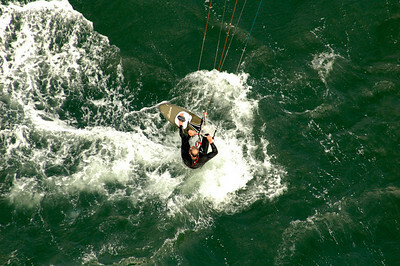 Caught this guy sail surfing as I was looking over the Golden Gate Bridge in San Francisco. 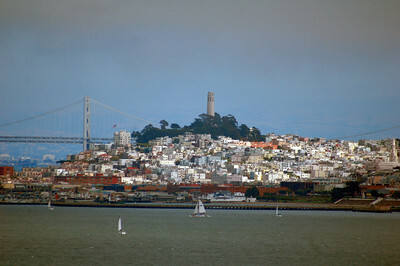 I left my heart....in San Francisco. 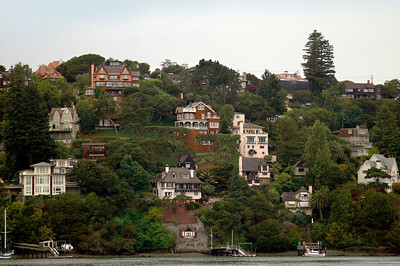 Sausalito Island homes nestled in the hill - beautiful! 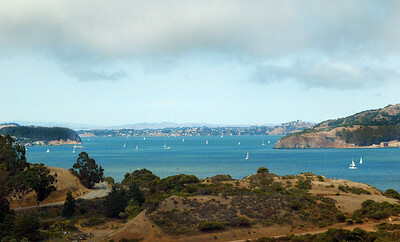 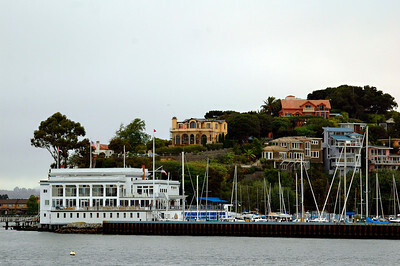 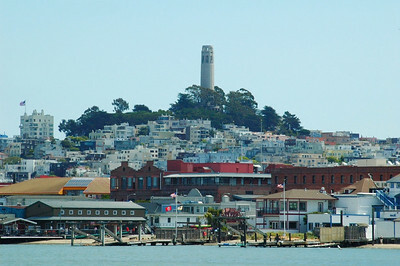 Houses on Sausalito Island in the San Francisco Bay. 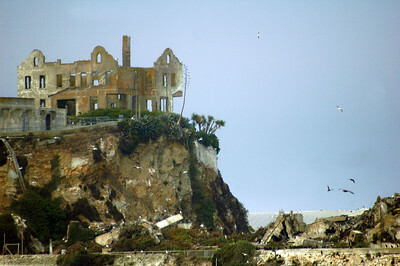 The church ruins on Alcatraz - the "rock" in San Francisco Bay. 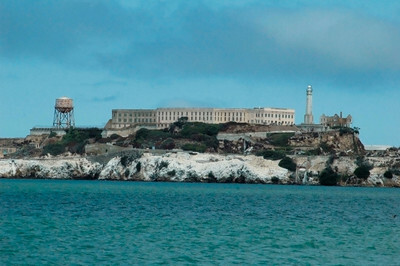 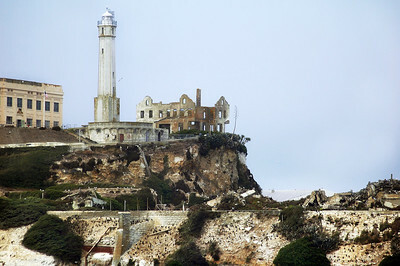 Alcatraz, the "Rock", a very surreal and eerie place.